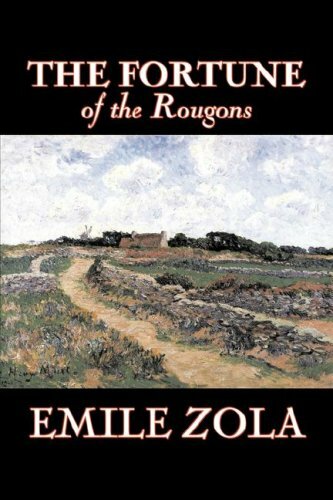 The first of a series of more than twenty novels, The Fortune of the Rougons presents the passions and conflicts of two families -- one wealthy and aiming at the aristocracy, the other working-class and in desperate poverty -- in a French village in the years leading up to Napoleon III's coup against the weak French republic and the triumph of his Second Empire. The Soil, around which a great controversy has raged, is a novel which treats of the conditions of life in France before the war with Prussia, and the downfall of the Second Empire. It is, in some respects, the most powerful of all Zola's novels.